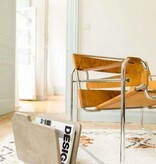 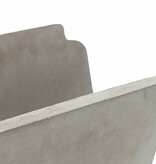 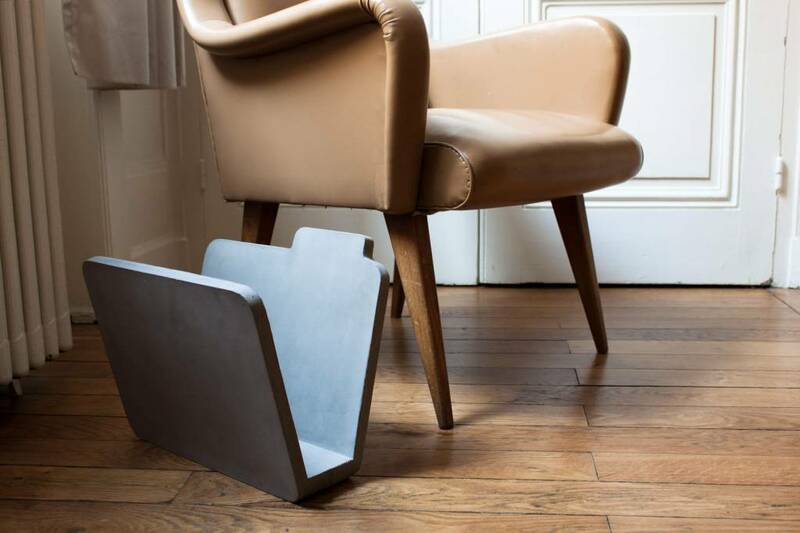 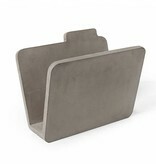 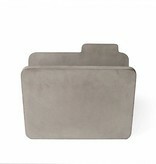 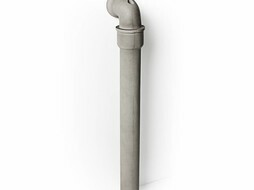 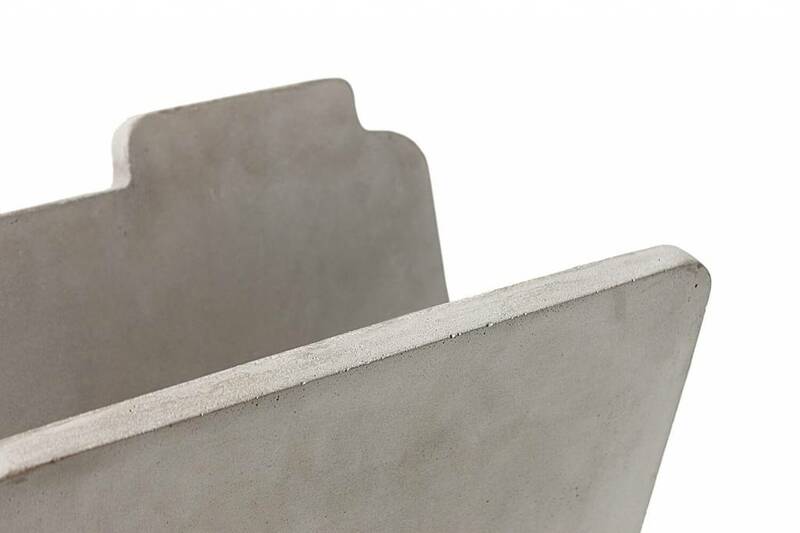 The Concrete Magazine Rack is designed by Bertrand Jayr for Lyon Béton. 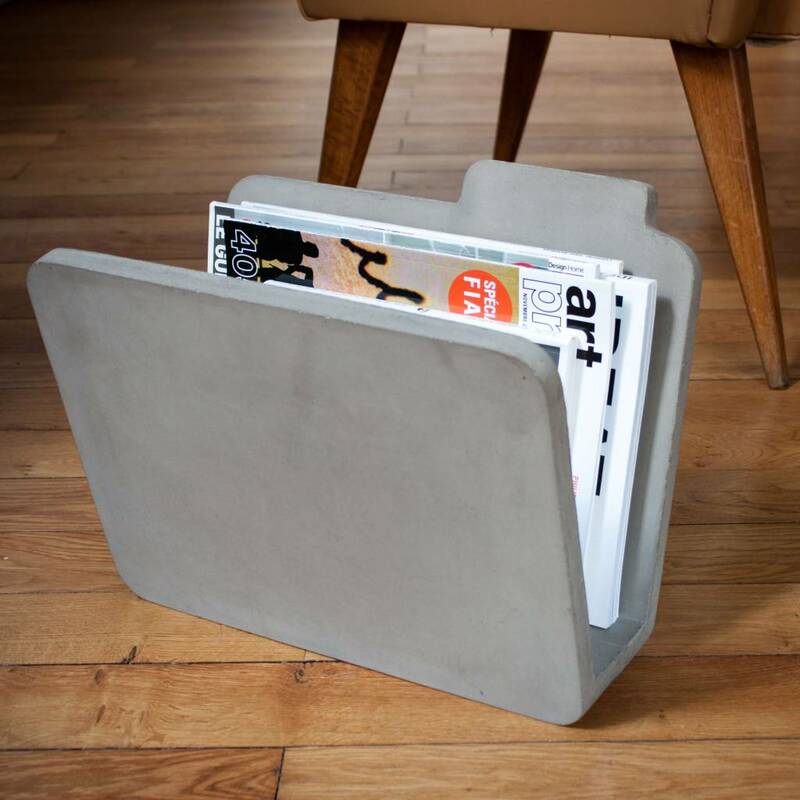 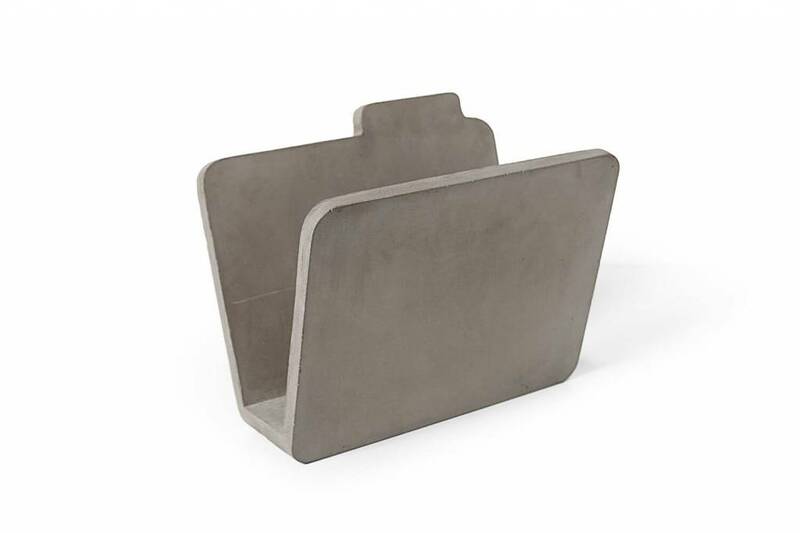 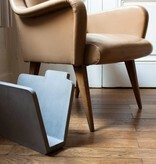 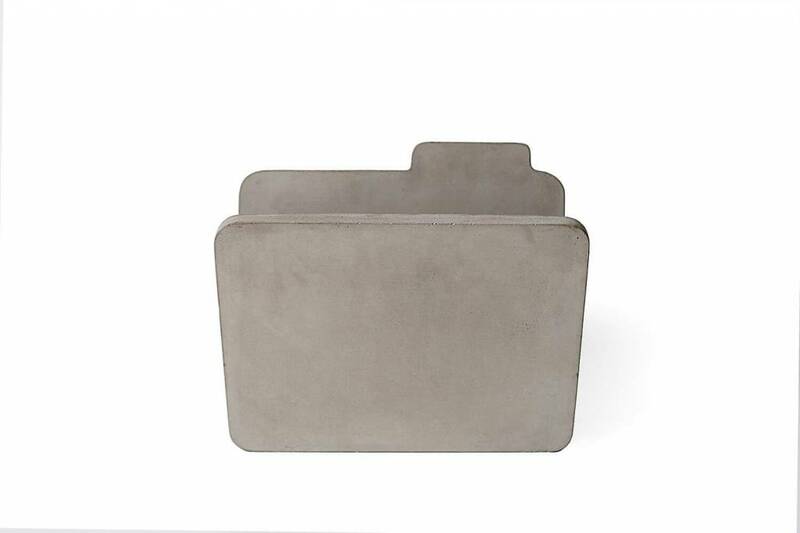 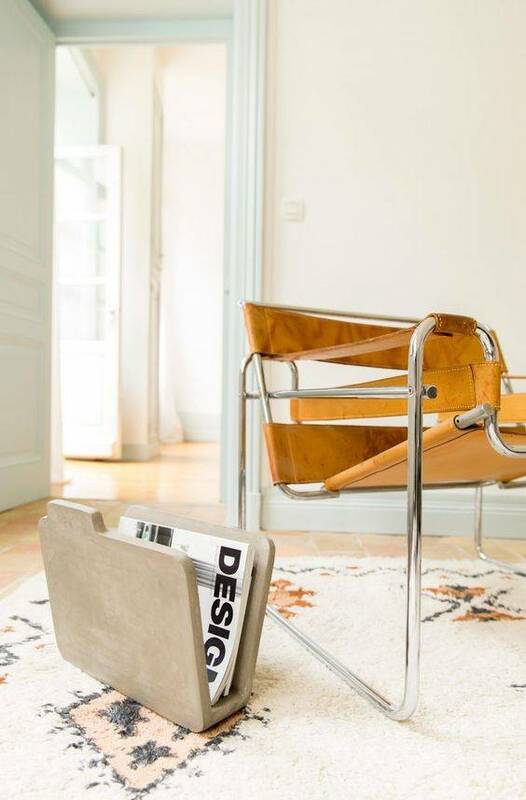 Made in the shape of a computer file icon, this fun and practical concrete magazine rack looks great next to a sofa or a desk. 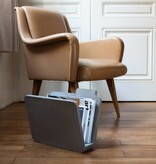 The Doc introduces a comical return to paper while stressing the importance of the digital world into our daily lives. 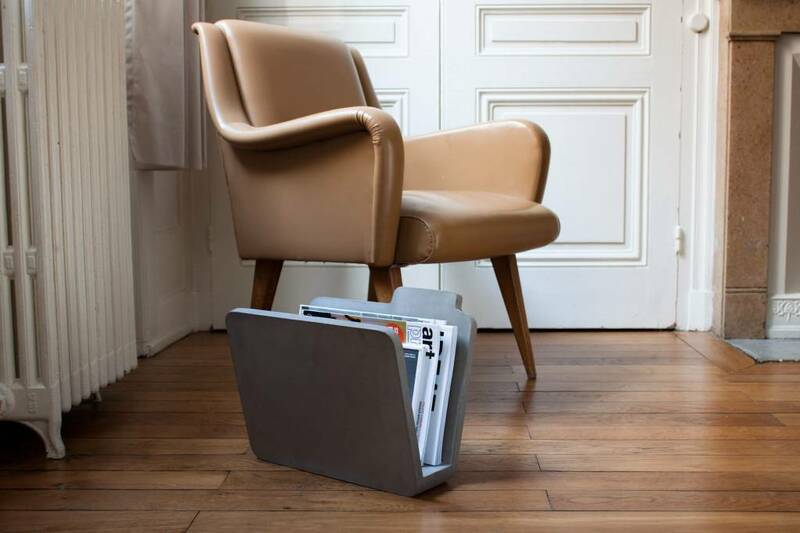 Utilize the space saving attributes of the design magazin rack to organize and display your magazines via a tastefully modern and artful concept.